Lightweight and durable with all the standard features of our Motiv Boat Trailer range and with the added advantage of being specifically designed for kayaks. 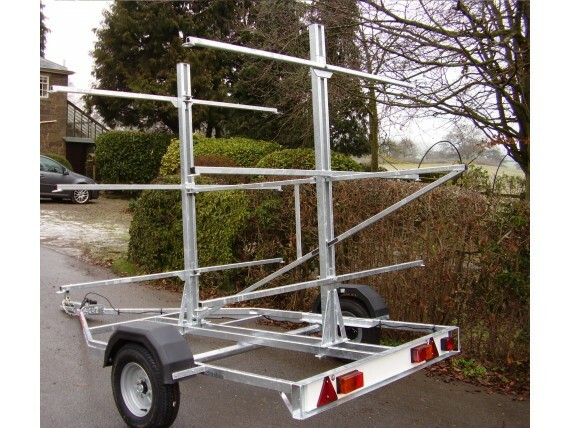 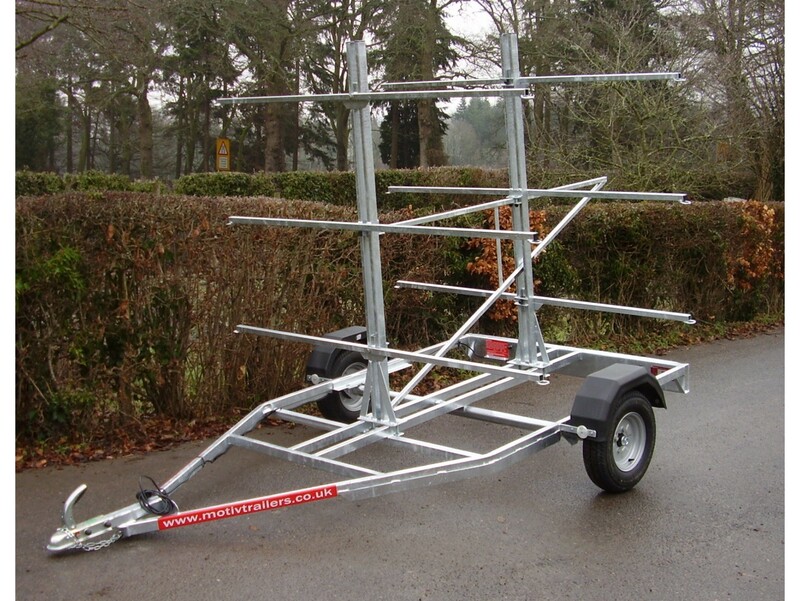 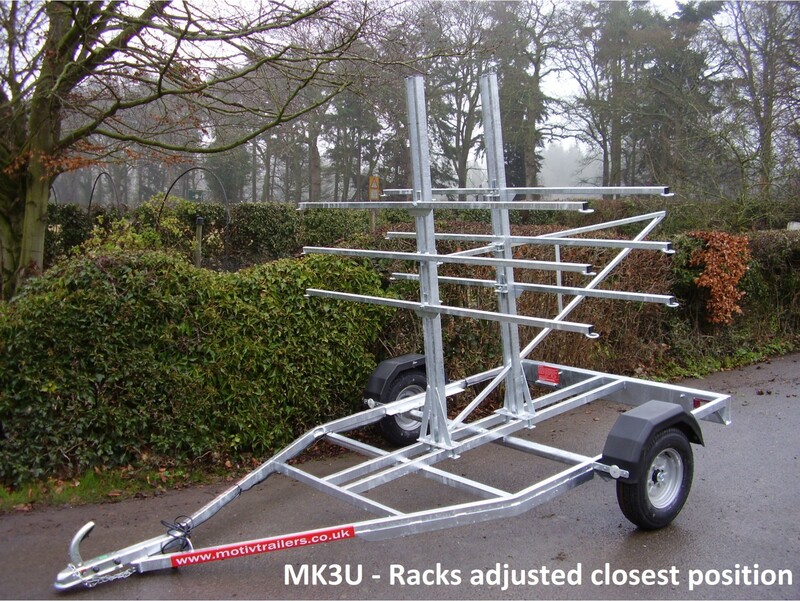 Compact and easy to handle, an ideal trailer for transporting and conveniently storing kayaks. 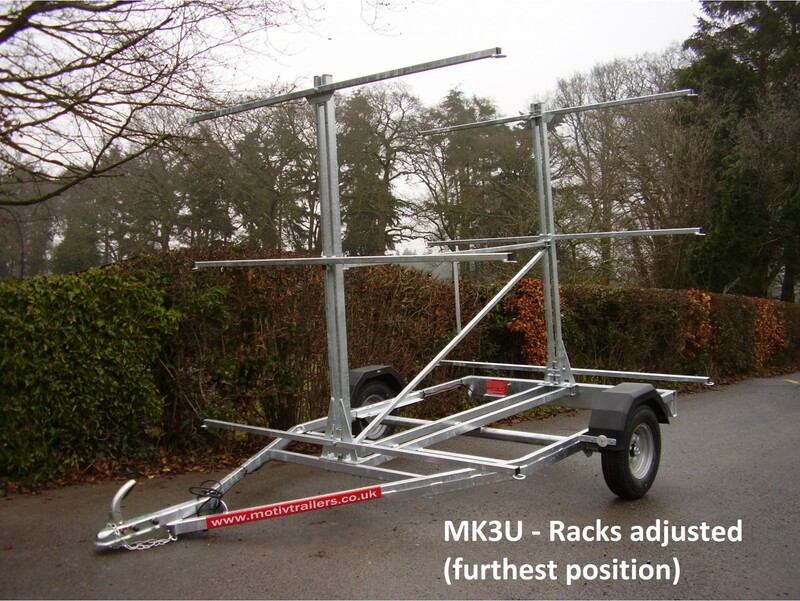 Fully adjustable racks.